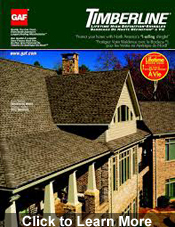 Your Appleton roofing company will ensure that you get the highest quality materials and installation while working within your budget. 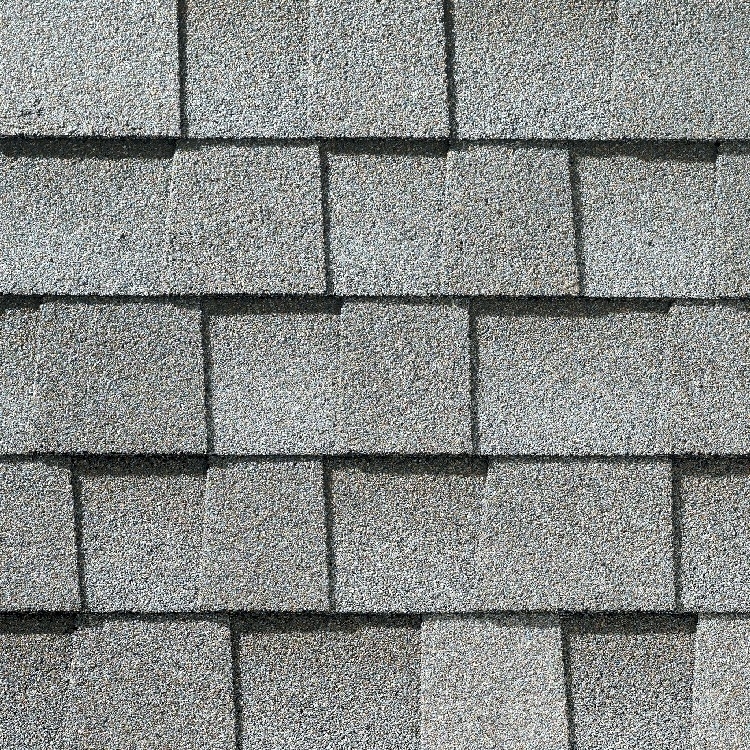 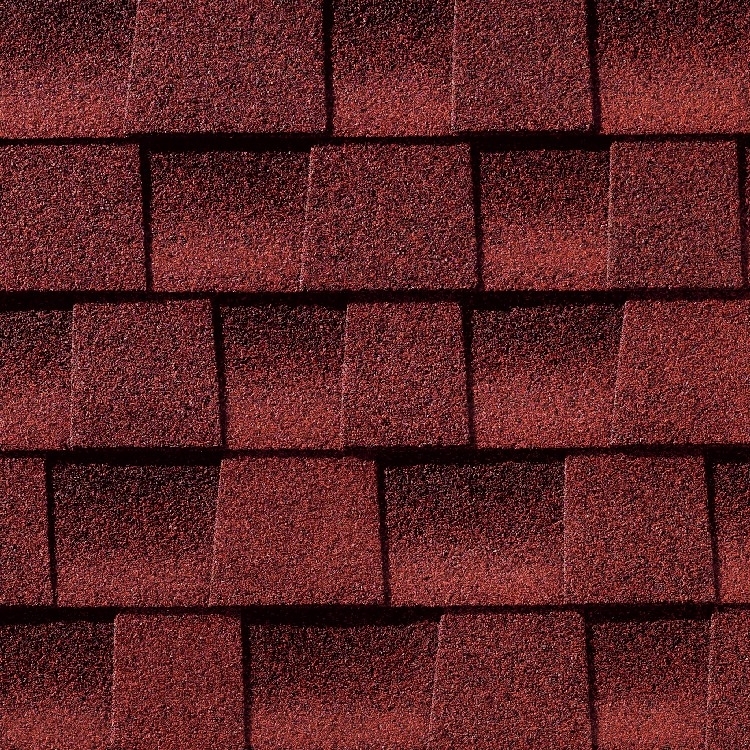 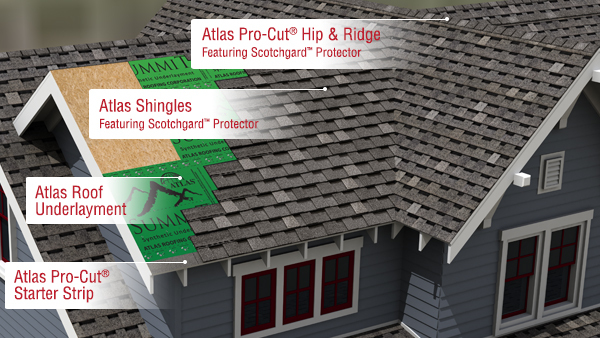 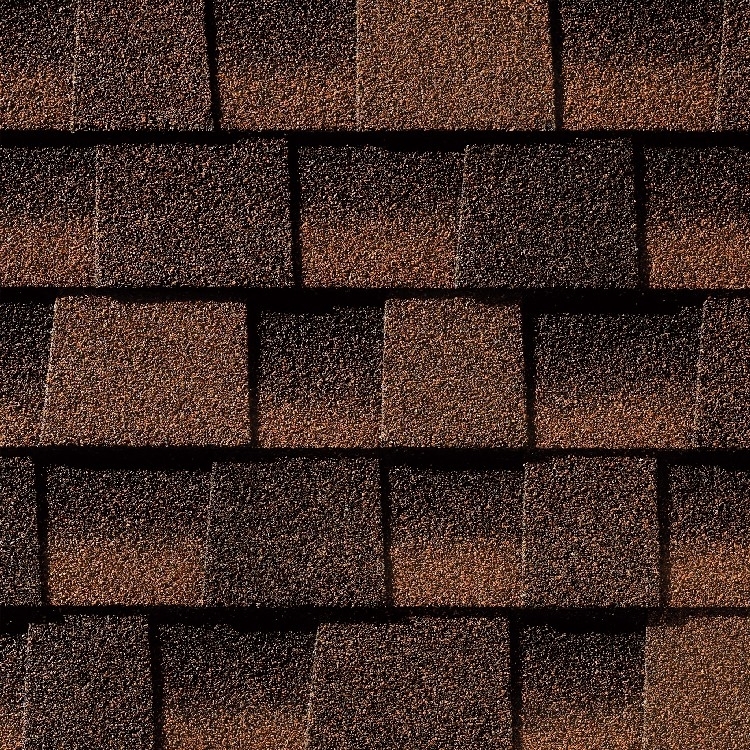 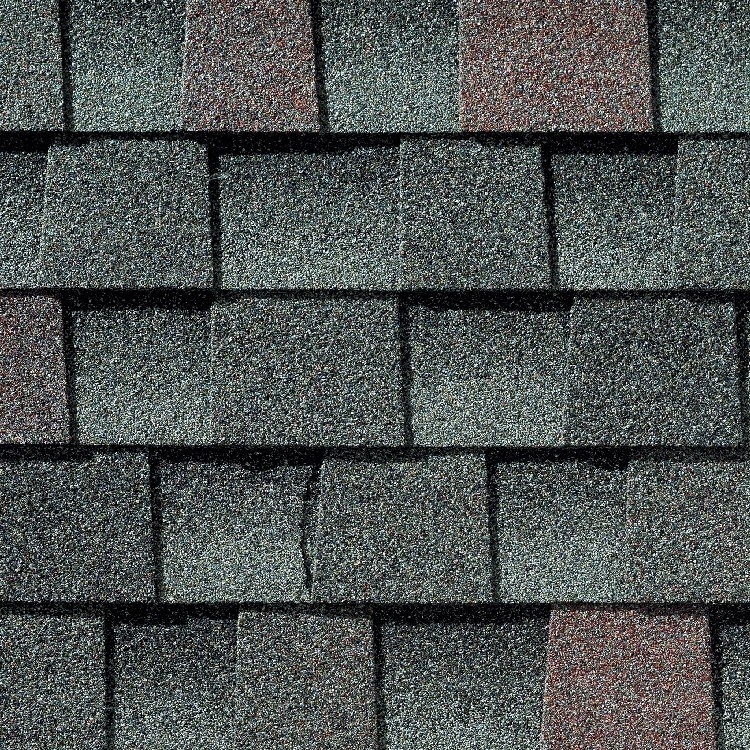 Oakwood Exteriors doesn’t just install shingles; we install complete roofing systems using Atlas or GAF brand products. 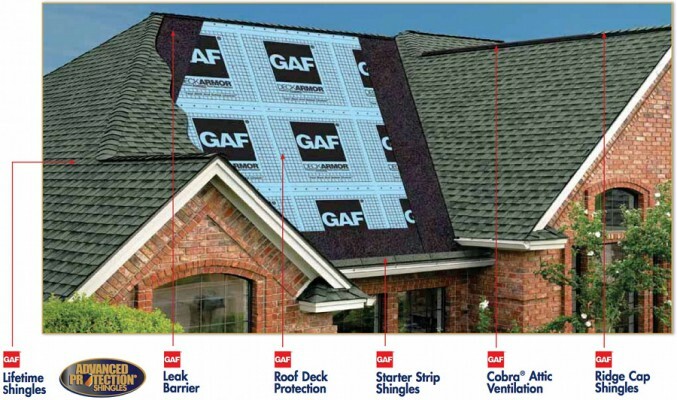 Oakwood Exteriors is proud to be a GAF Certified installer, only 6% of roofing companies meet the qualifications for this certification. 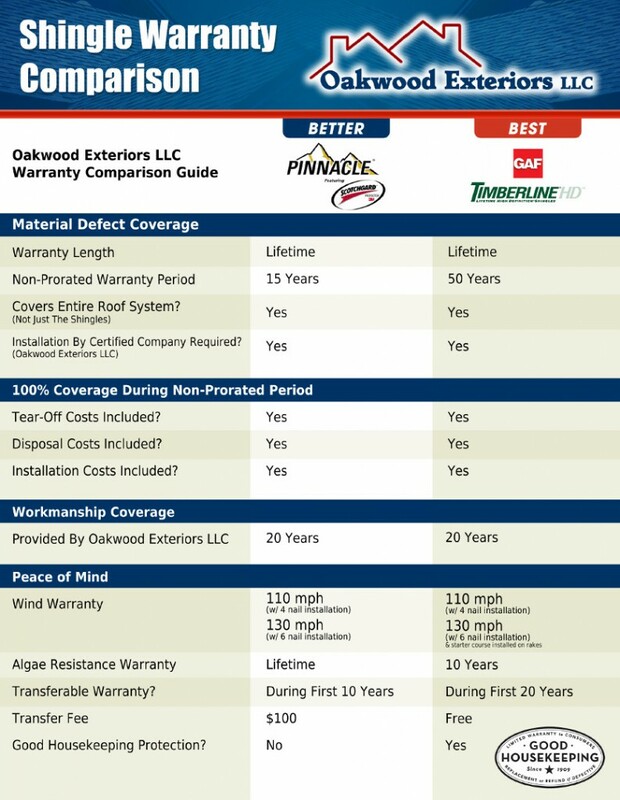 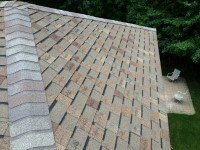 Oakwood Exteriors, LLC, has the experience to get you the most compensation from your faulty CertainTeed shingle claim. 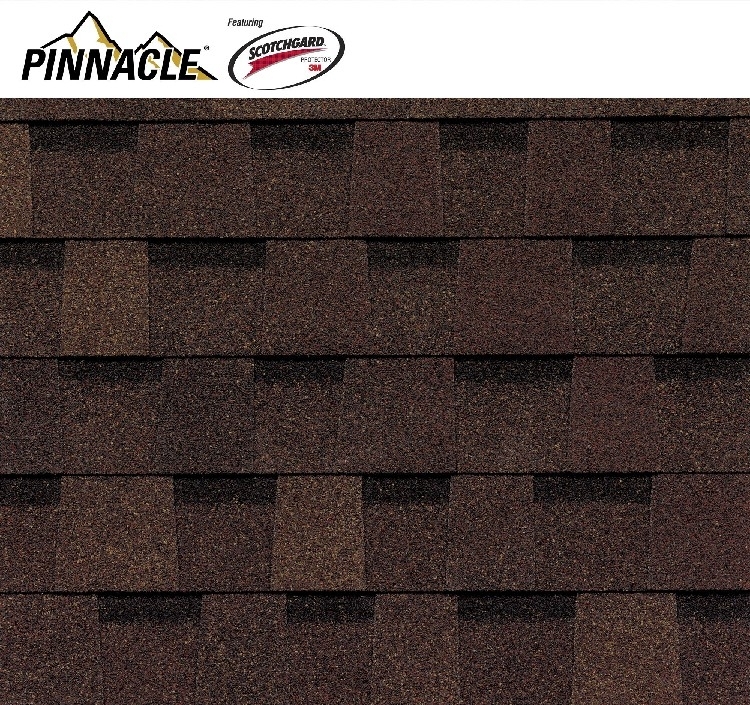 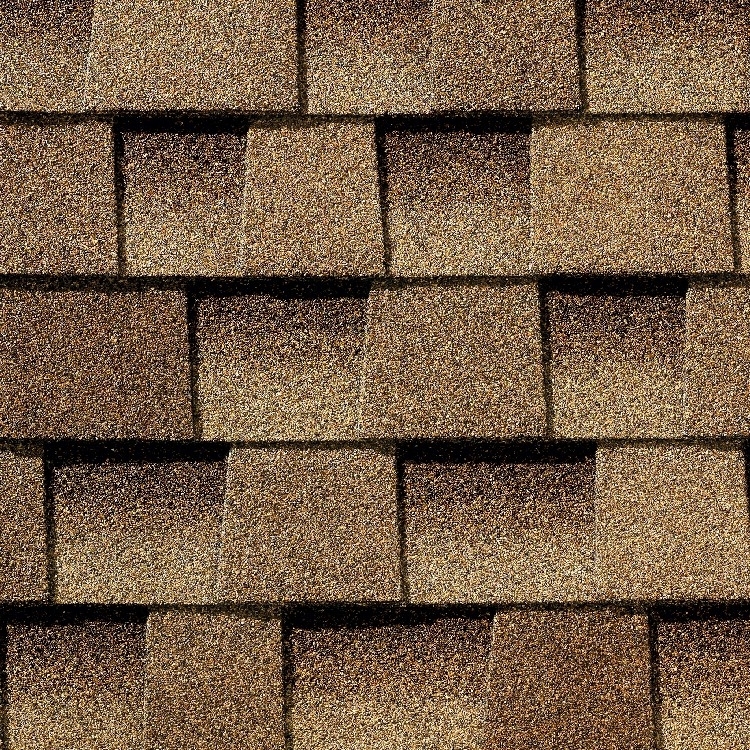 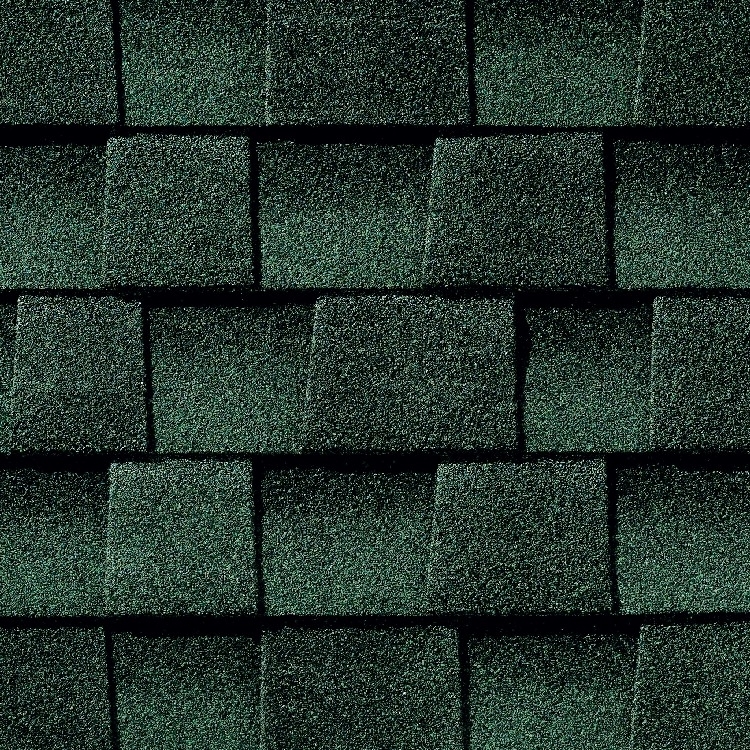 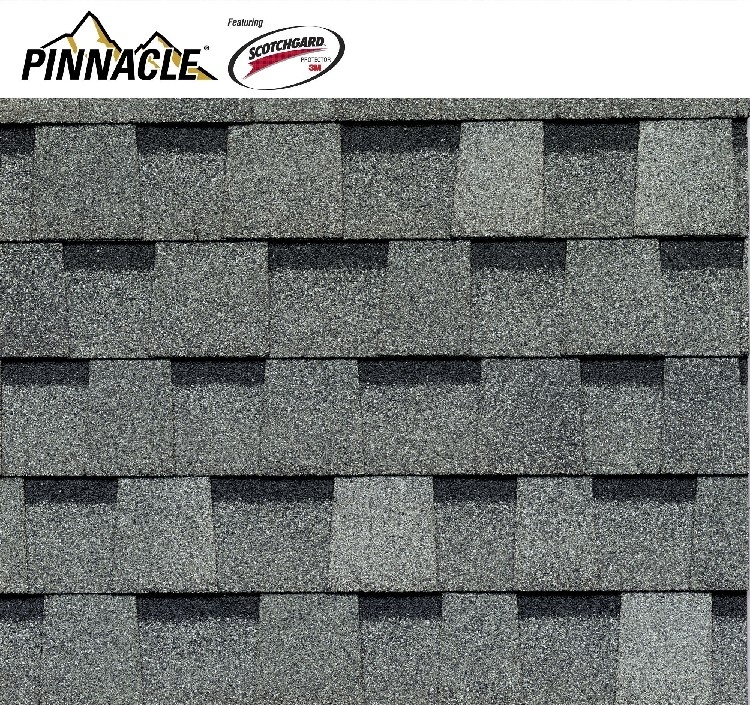 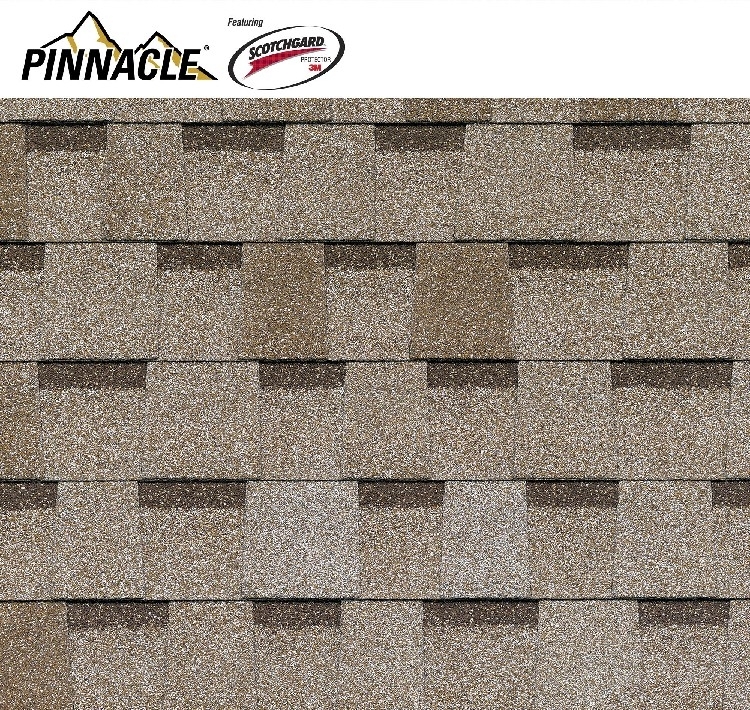 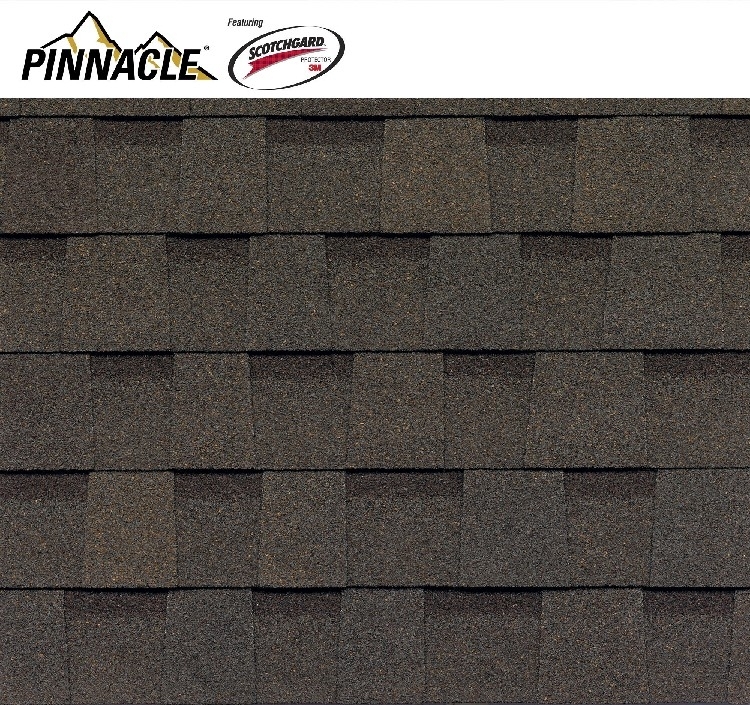 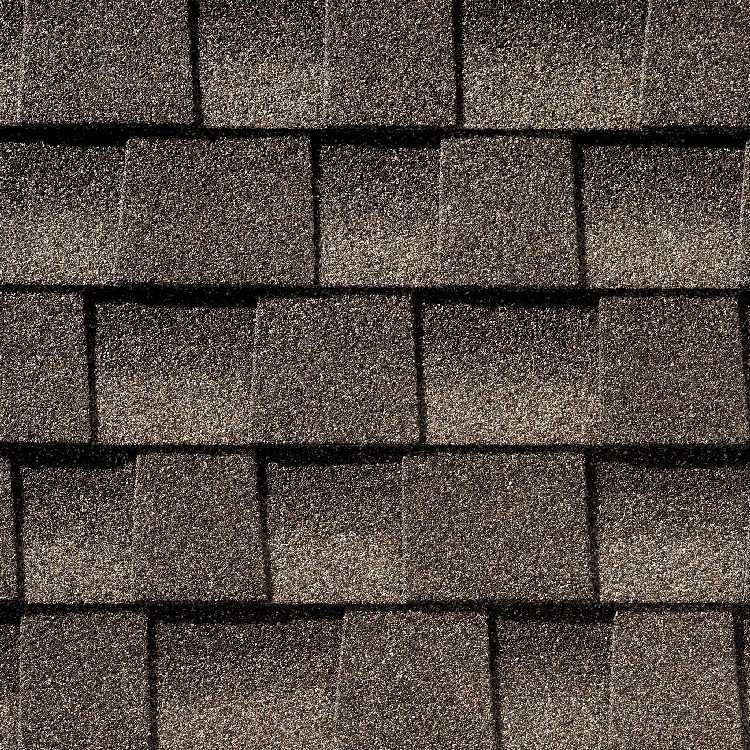 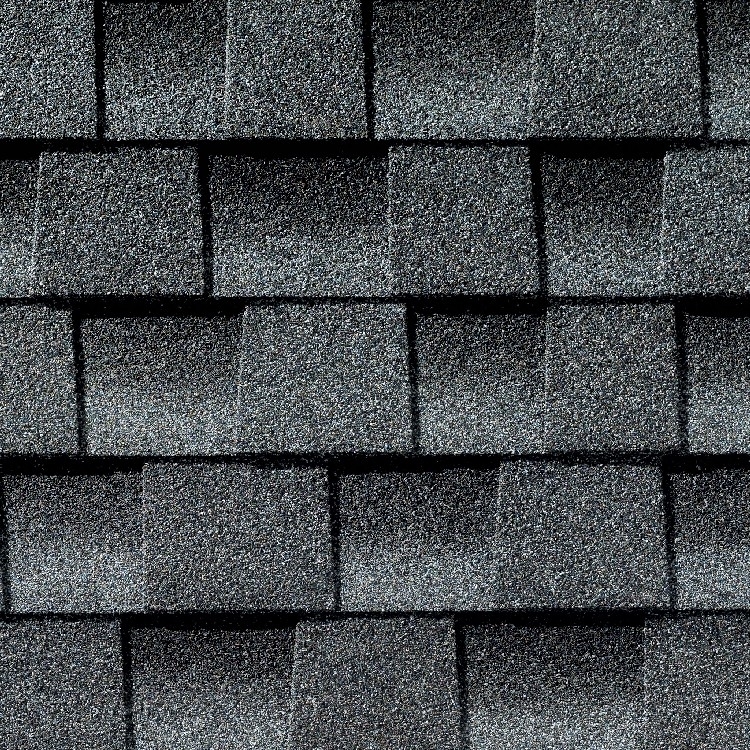 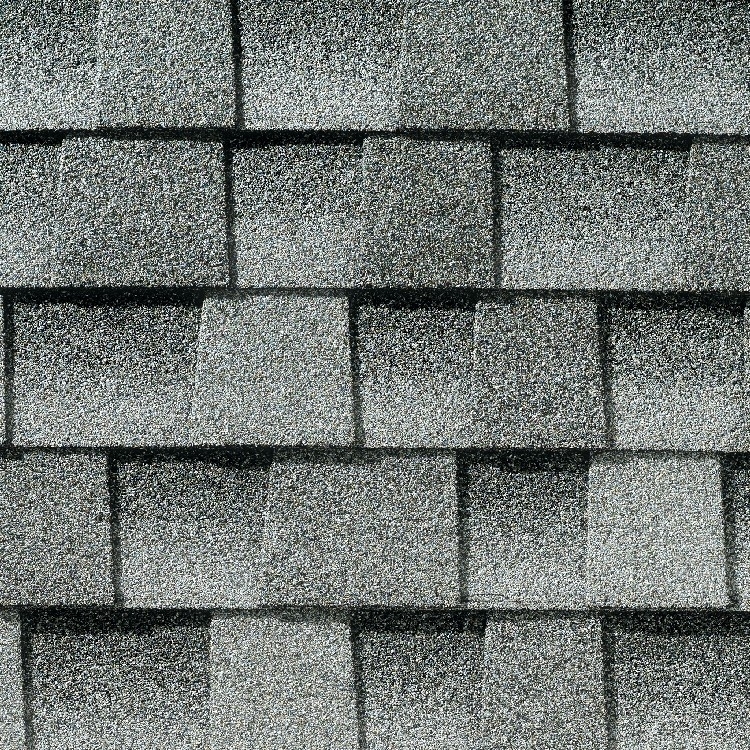 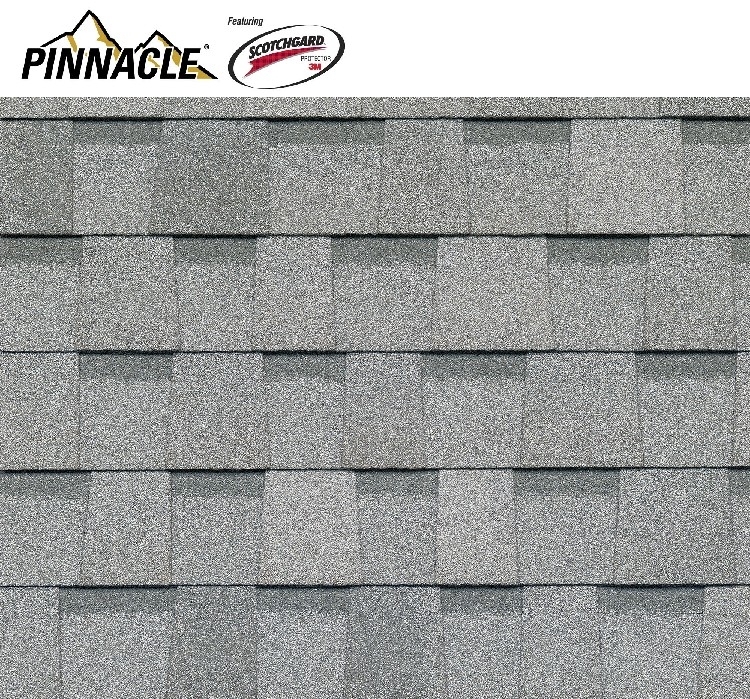 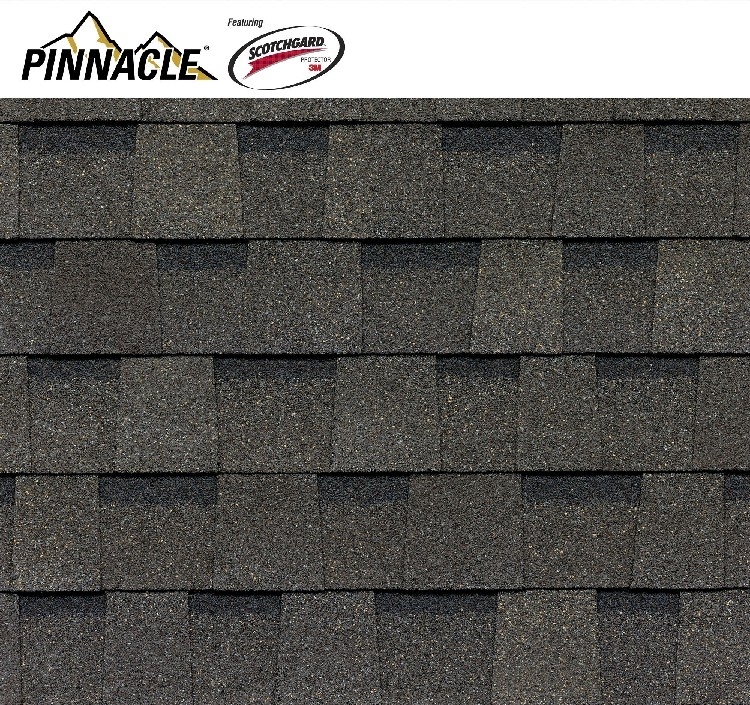 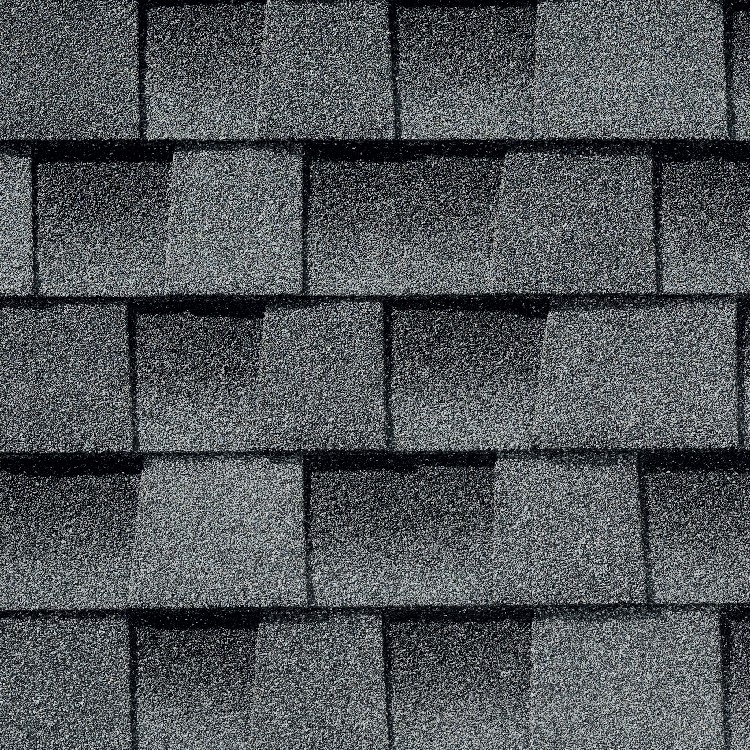 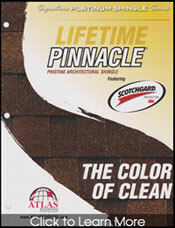 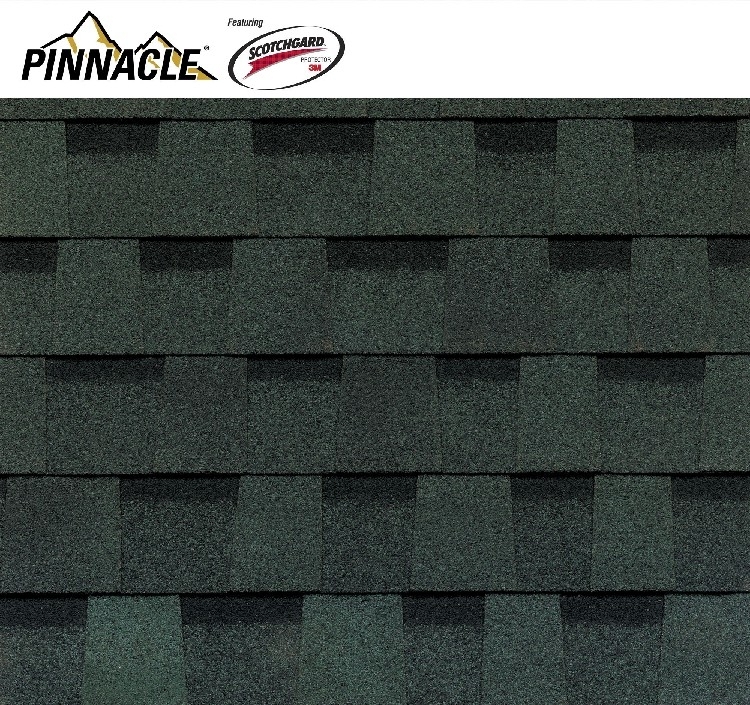 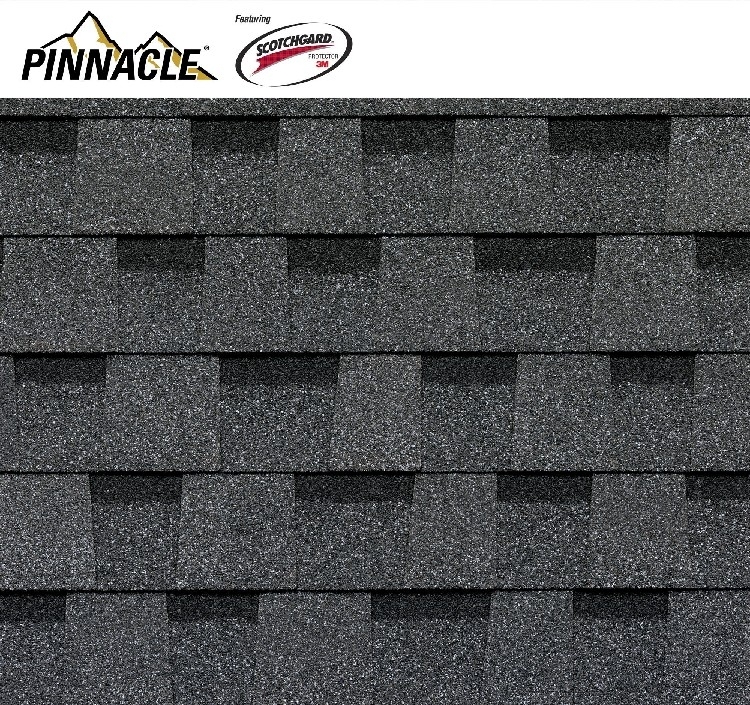 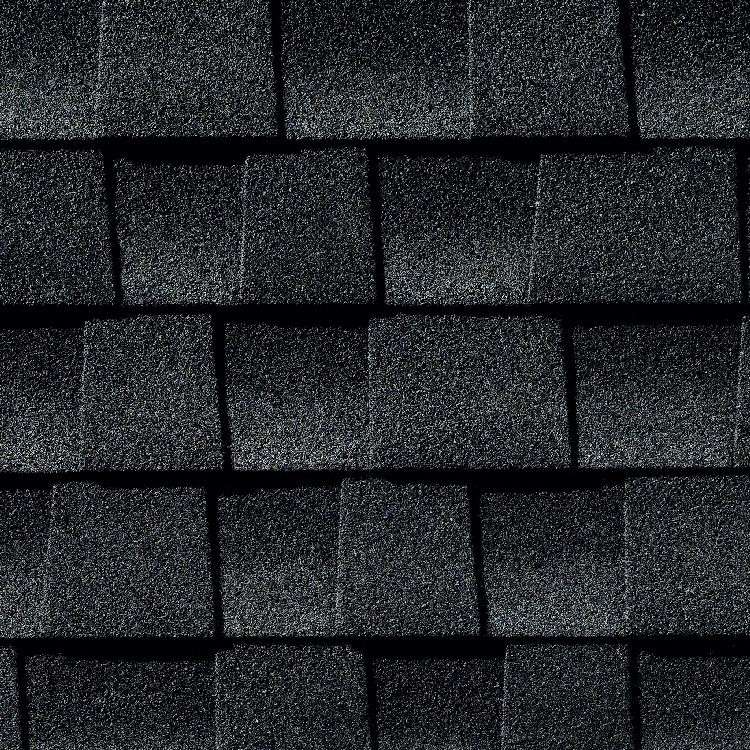 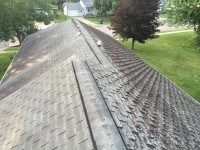 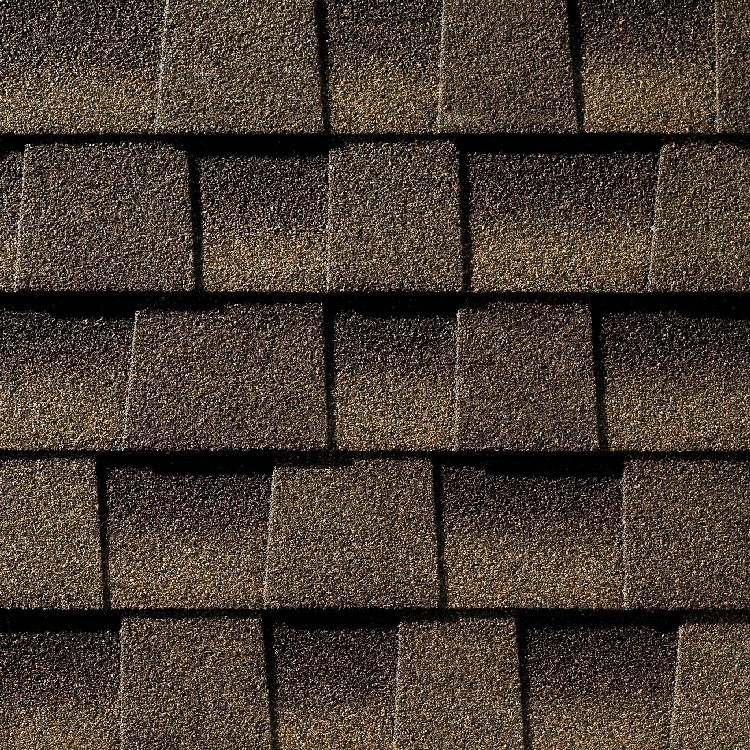 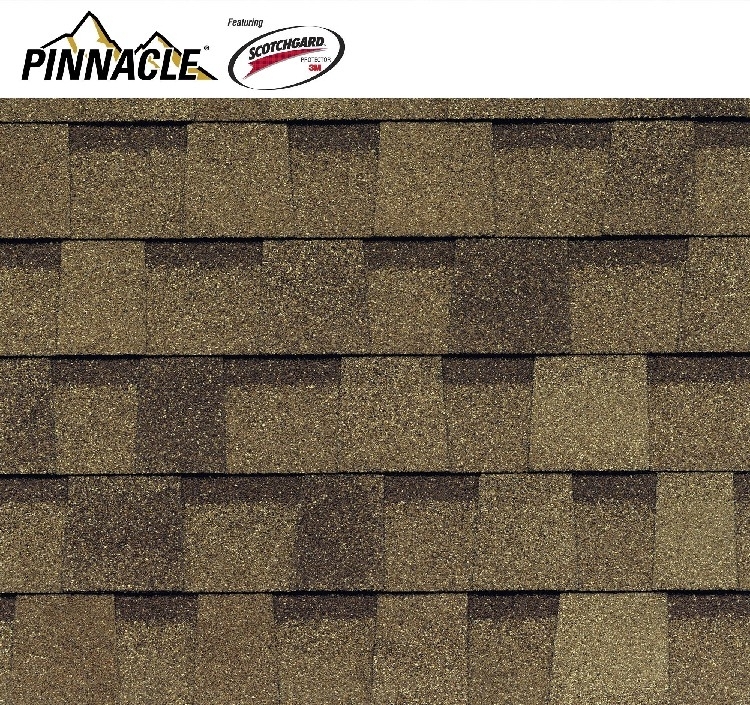 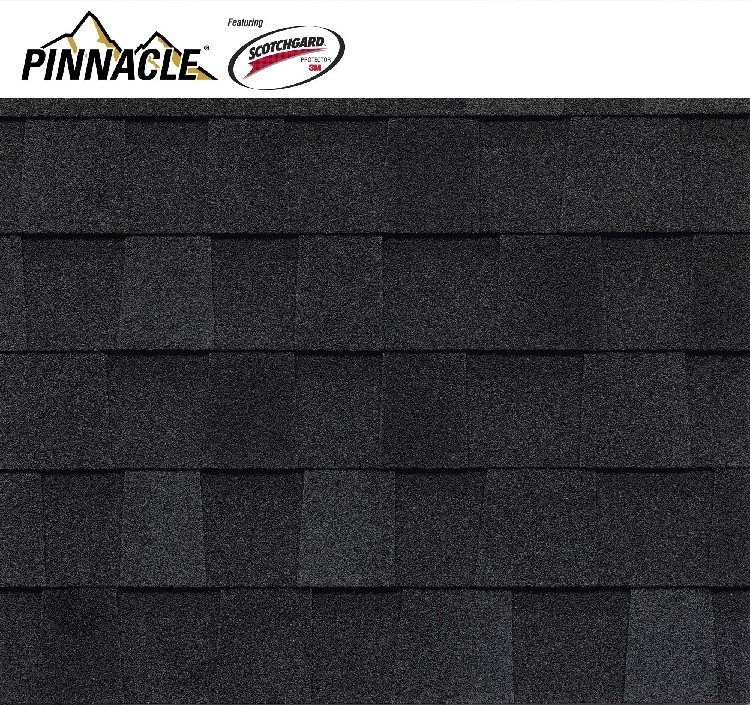 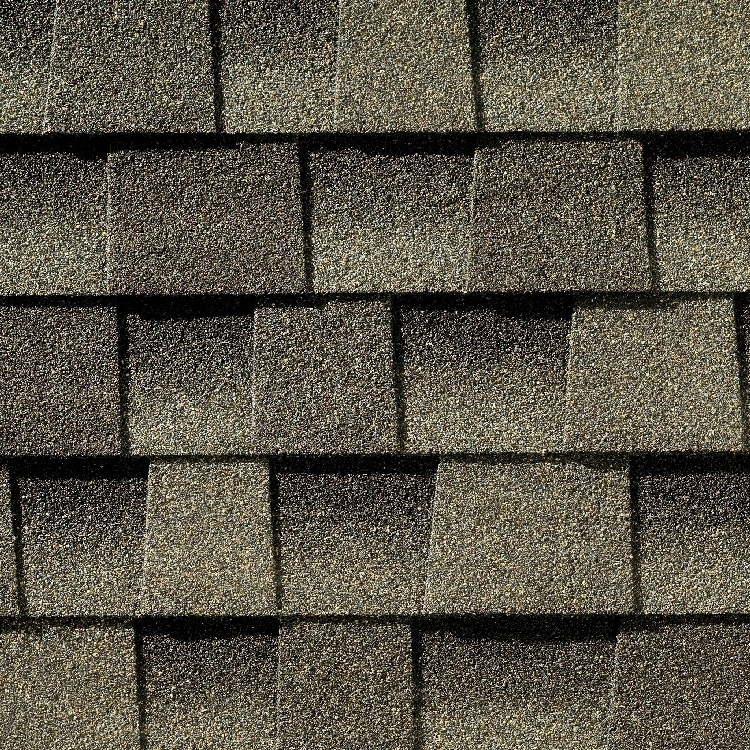 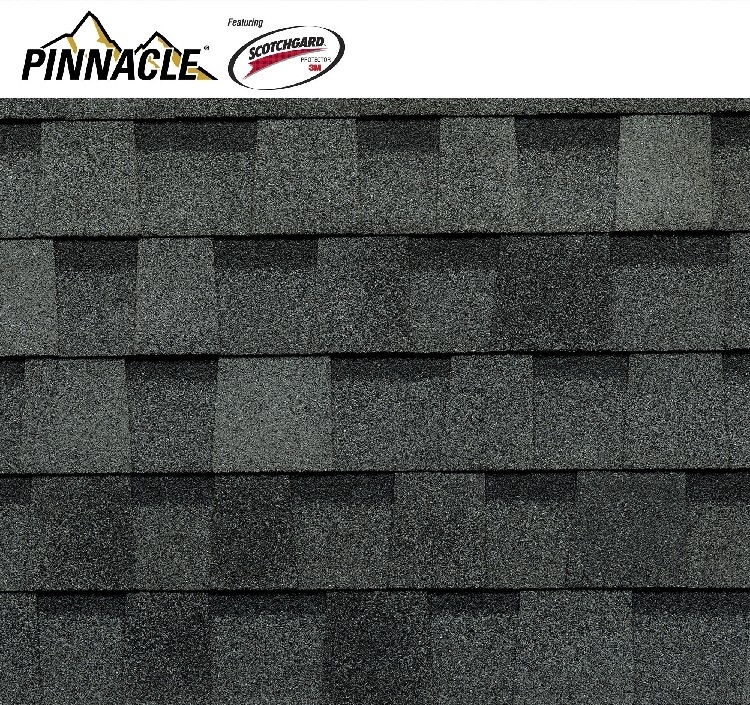 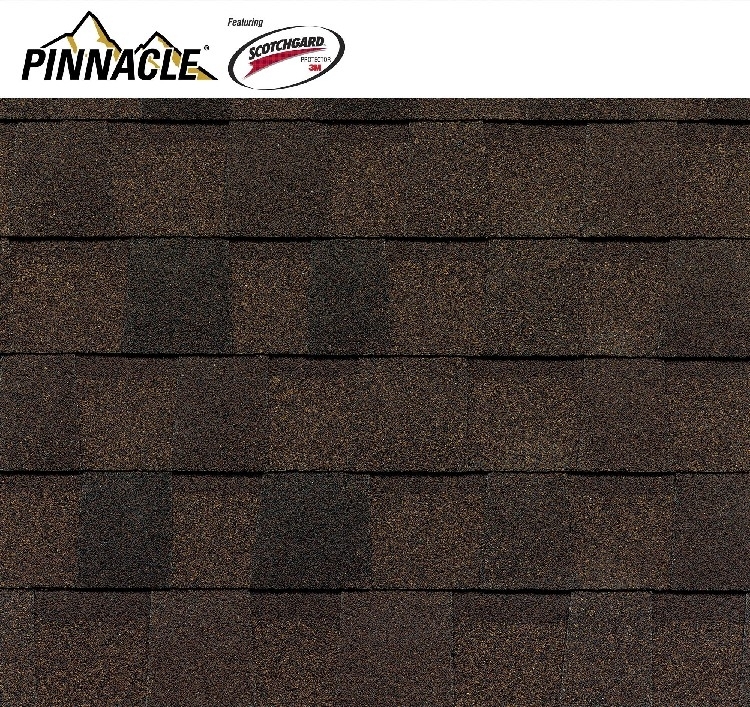 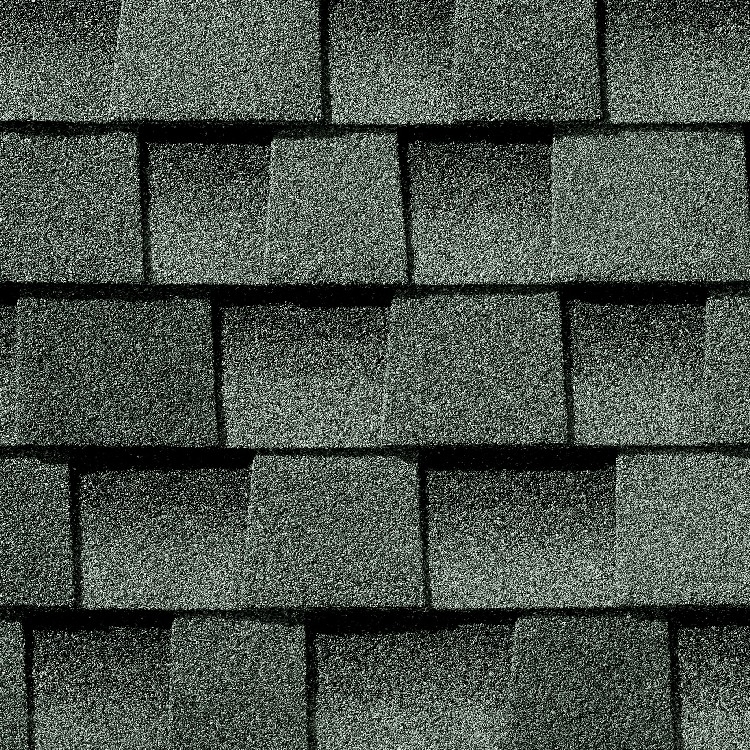 If you are looking for quality asphalt roof shingles in Appleton please call 715-432-8202 or Schedule a Free Quote Now.